The Sun Falls Apart, the story of mine that won Writers of the Future in 2016, is now available on the Amazon Kindle Store. 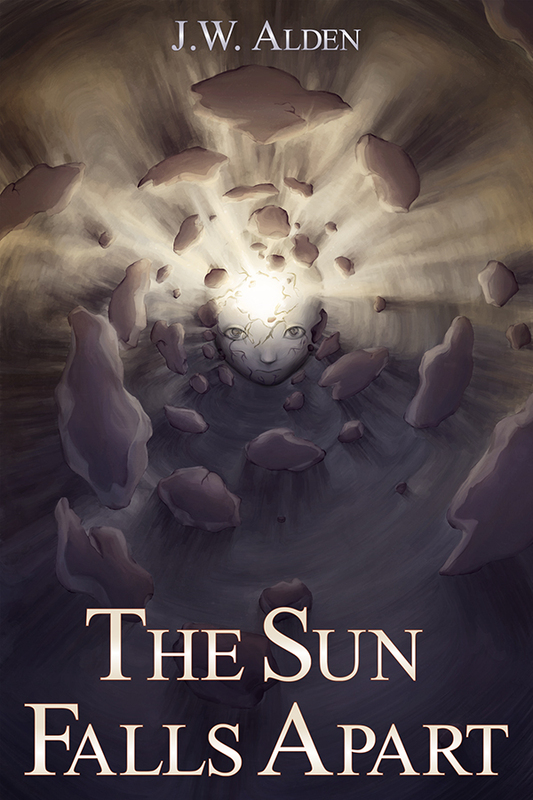 The Sun Falls Apart is about a teenage boy named Caleb who has never seen the sun. Boarded windows and a fortified door have kept the outside world a mystery his entire life. The only way out is passing the strange tests his parents conduct on him–tests that require Caleb to grasp at a power he doesn’t understand. "This was, in my estimation, sentence by sentence the best written story we had this year...an absolutely first class piece of fiction." This is my first foray into self-publishing. I know the standard advice is that short stories don't sell well on Amazon (especially singles), but this is mostly an experiment for me. I wanted to familiarize myself with the publishing process on Amazon, and I figured the best way to learn would be to dive right in and publish something. I'm moving from short fiction to longer works now, and there may come a day when I want to self (or hybrid) publish a novel. And hey, it's less than a buck! Maybe some folks will actually buy it. You never know. That awesome cover, by the way, was created/designed by Illustrators of the Future winner Autumn Evelyn. She adapted the original illustration she made for this story in the Writers of the Future anthology, and I think it works wonderfully as a cover. I also have some exciting news to share that involves Autumn, but I'll save that for another day. 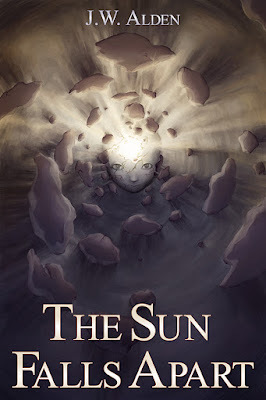 In the mean time, if you'd like to pick up a copy of The Sun Falls Apart for your kindle, click here.